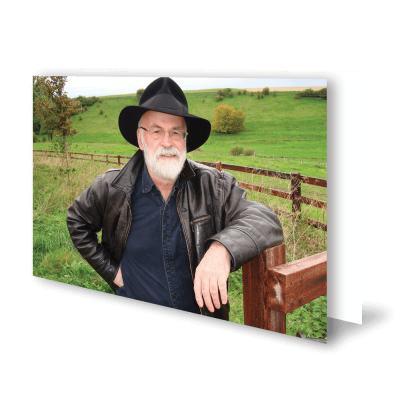 Created as a part of the Terry Pratchett Memorial goodie bag, this postcard features a photo of Terry taken on his beloved Chalke in the Wiltshire countryside. 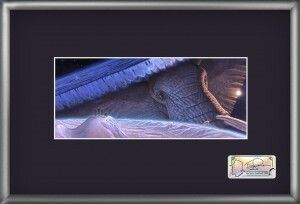 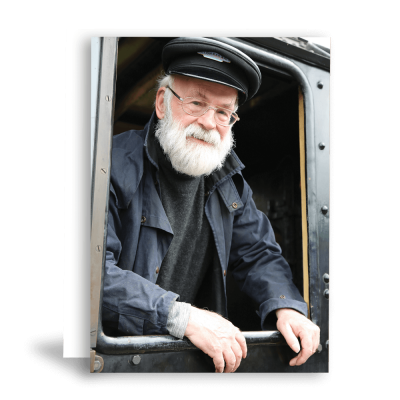 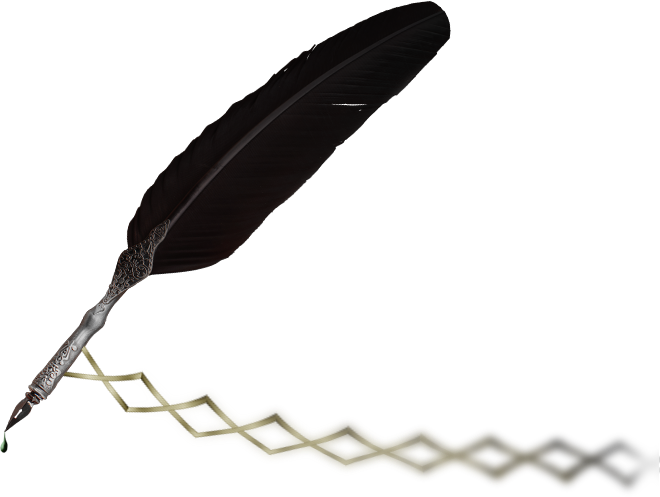 Created as a part of the Terry Pratchett Memorial goodie bag, this postcard features a photo of Terry taken on a tour during the promotion of Raising Steam. 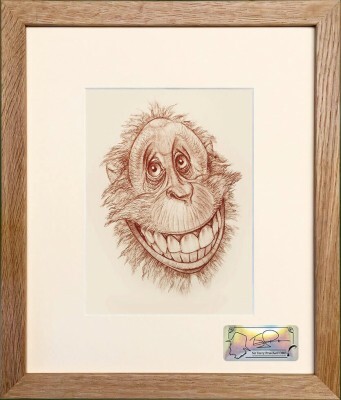 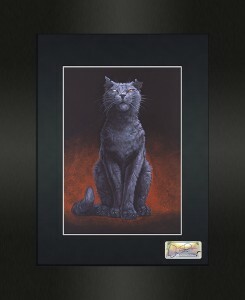 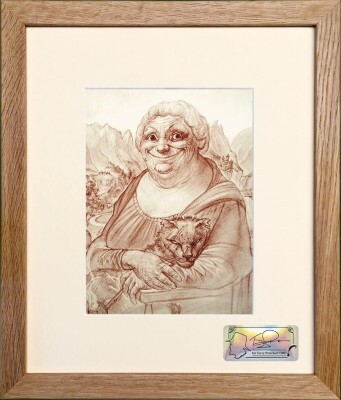 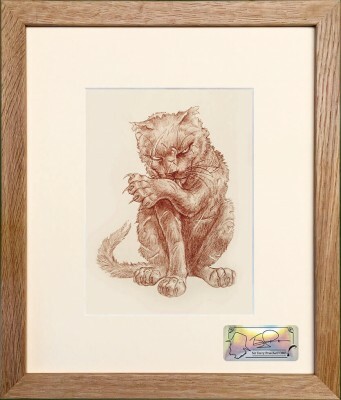 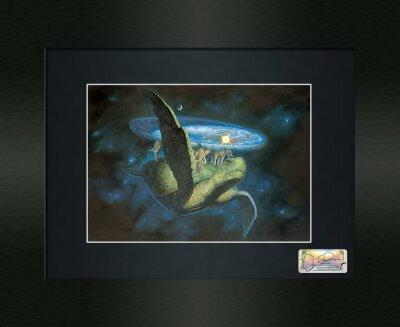 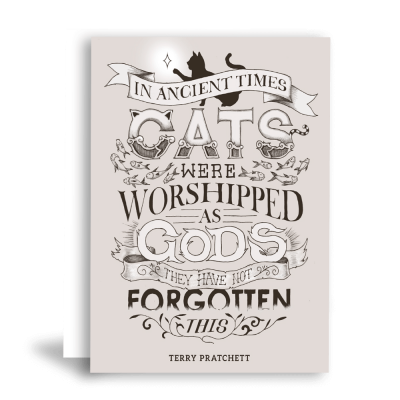 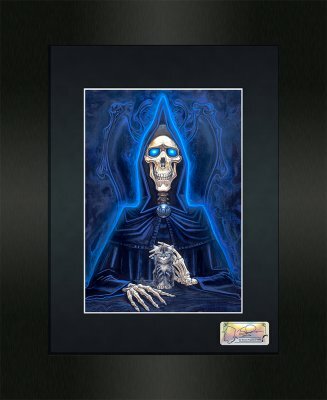 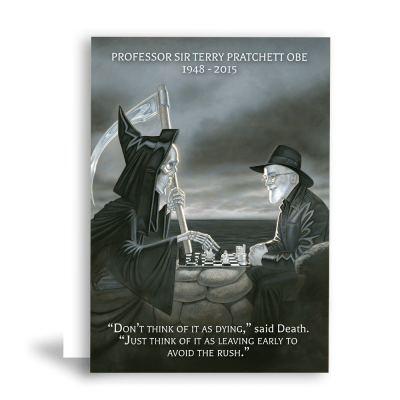 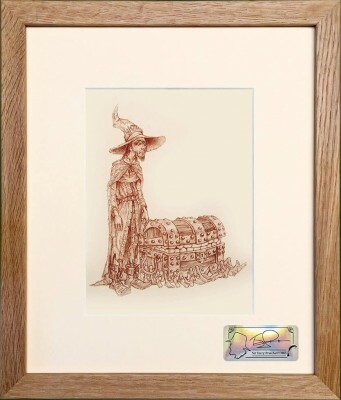 Created as a part of the Terry Pratchett Memorial goodie bag, this postcard features artwork painted by Paul Kidby to commemorate the life of Sir Terry Pratchett. 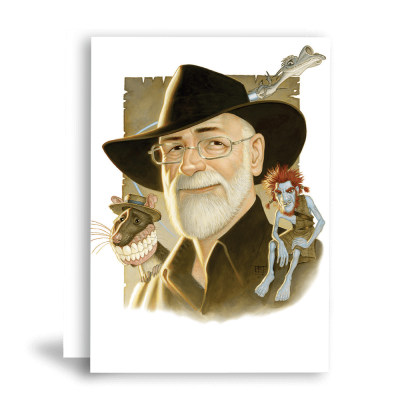 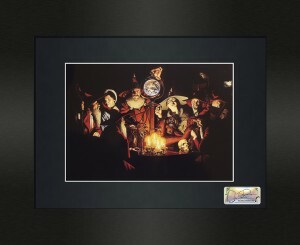 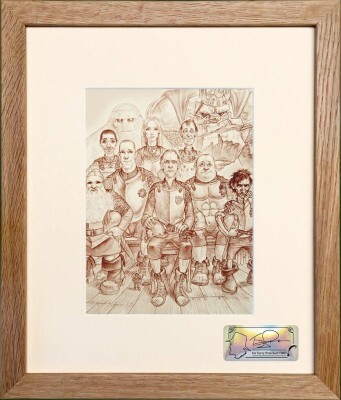 Created as a part of the Terry Pratchett Memorial goodie bag, this postcard features artwork by Paul Kidby, depicting Terry with just a few of his many characters. 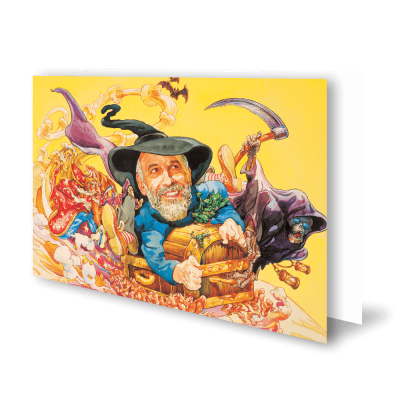 Created as a part of the Terry Pratchett Memorial goodie bag, this postcard features artwork by late Discworld artist Josh Kirby, showing Terry with a plethora of his creations. 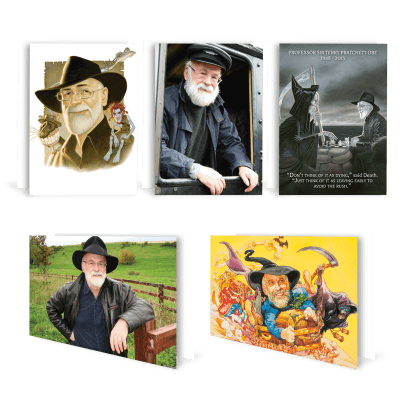 Originally commissioned for Terry’s memorial, these beautiful postcards are now available at a special price. 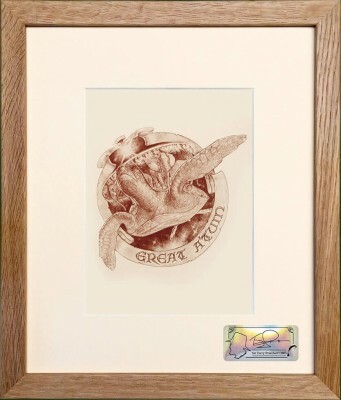 £5.00 for five, one of each design!